Improve your Power BI with the cutting-edge, powerful and intuitive Zebra BI visuals for Power BI. I agree to getting instant access to Zebra BI visuals for Power BI, receiving software updates and educational content. 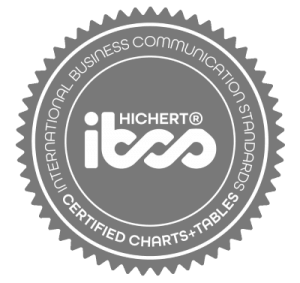 Utterly flexible and intuitive business charts and tables that automatically adapt to the designated space. 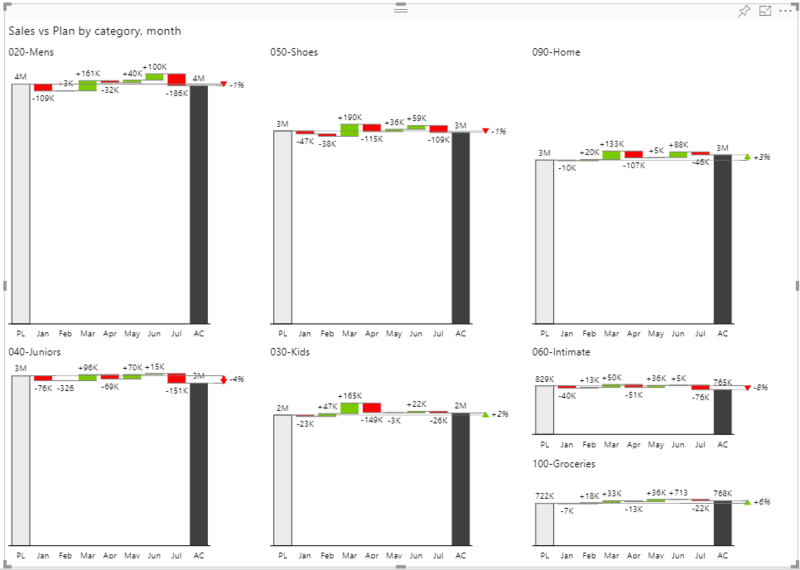 Simply slide between all the advanced charts you'll ever need in your business reports and dashboards. User-friendly income statements and profit&loss reports in Power BI! With subtotals, invert function for costs, reorderable columns, automatic variance charts, etc. So amazing, even Microsoft uses them for internal reporting. Just add another data field to your visual and it magically turns into multiple charts, all perfectly scaled. Will lead to insightful comparisons in just a few clicks. Add an unlimited number of levels to your hierarchical tables and drill down to the last detail. "If I didn't see it, I wouldn't believe it!"